A non-probate transfer mechanism is simply a way to change the title on a piece of property without getting an order of the probate court. A simple example is using a “Payable on Death” designation on your checking account. 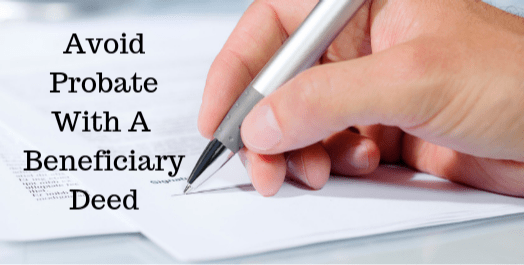 If you have listed someone as a “Payable on Death” (aka “POD”) beneficiary on your checking account, then the bank will automatically give the money in that account to your POD beneficiary once that person presents your death certificate to the bank. I attended a continuing legal education seminar a couple of weeks ago. There were some very good speakers and some very good topics, but one speaker really caught my attention. It wasn’t because he was a particularly good speaker or that he had great information for us. It was because he shared a very personal story about heartbreak and turmoil in his own life. When he was a child, his family was in an horrific automobile accident. It killed his mother, father and one of his siblings. He was very young at the time, about 5 years old. His younger sister, about 3 at the time, also survived the accident. Unfortunately, his parents did not have an estate plan of any kind. Luckily, well sort of, he had family on both his mother’s and father’s sides of the family that could care for him and his sister. The problem was that the family could not agree on who would be the best to take care of the 2 surviving children. So, a court case was opened to allow a judge to make that decision. At W M Law, we specialize in Estate Planning and probate. We breathe wills, trusts, affidavits, petitions so on and so forth. We enjoy the fulfillment that our work brings us…But let’s stop for a second and inject a little honesty and perspective to the estate planning process. 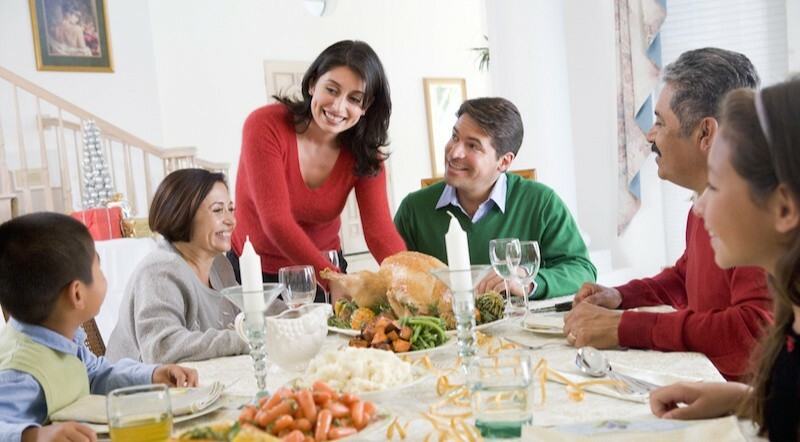 Nurturing family relationships, grief, emotions and protecting family assets VS. Choosing who gets dad’s classic car, or mom’s jewelry set, or the family coin collection. 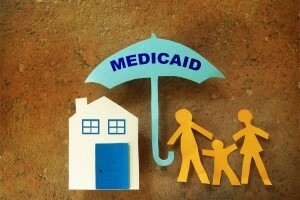 Recognizing the importance of keeping the family home, remembering the blood, sweat and tears put into paying off the home, and the importance of the memories created at the home Losing your home to qualify for Medicaid. Admitting the relevance of decades of work spent building funds to secure a strong retirement Maximizing the tax and asset protections for inherited property. 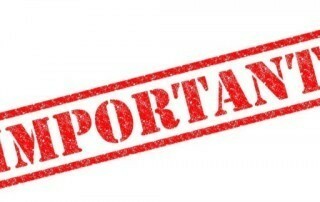 As parents race around the next few weeks to buy their college-bound children dorm items, clothing, supplies and teach them last-minute life lessons, there is one more item they should add to their to-do list: put in place a power of attorney. Why would a college-bound child need a power of attorney? First of all, these college-bound students are now 18 years of age or older and legally we parents may not be able to protect them quickly in dire moments if we do not plan ahead. When they were kids and something would happen, we would come to their rescue and were legally able to do so because we were their guardians. Once that child turns 18, parents cannot even access their college grades or health records without permission from the adult child. Parents do not want their minds to wander to the “unthinkable” but what if their child is in an accident, or experiences a medical condition while away and is unable to make decisions or speak for themselves? Who will communicate their wishes? What if decisions need to be made quickly? These situations do occur and in some cases require drawn-out legal procedures. Many clients and even attorneys are perplexed by the differences between estate planning and elder law. Not all estate planning requires elder law, and elder law does not always require estate planning. So, what’s the difference? 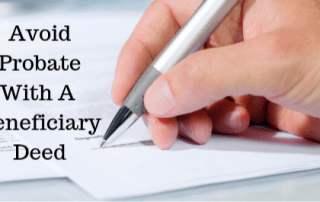 Estate Planning – What happens if I die? 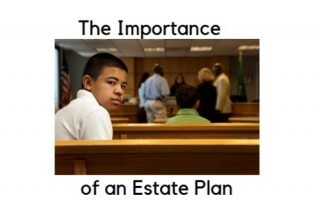 An estate plan determines who, when, and how assets are divided upon your passing. This is assuming you have assets left to distribute at the end of life. Any myriad of events could happen to you or loved ones between the creation of an estate plan and one’s passing – personal injury, mental incapacitation, inheriting other assets, becoming permanently disabled etc. etc. 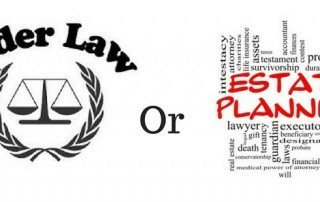 Elder Law – focuses on the opposite, what happens if I live? The best estate plan in the world can’t protect against all the “what-ifs” that happen while you are still alive. 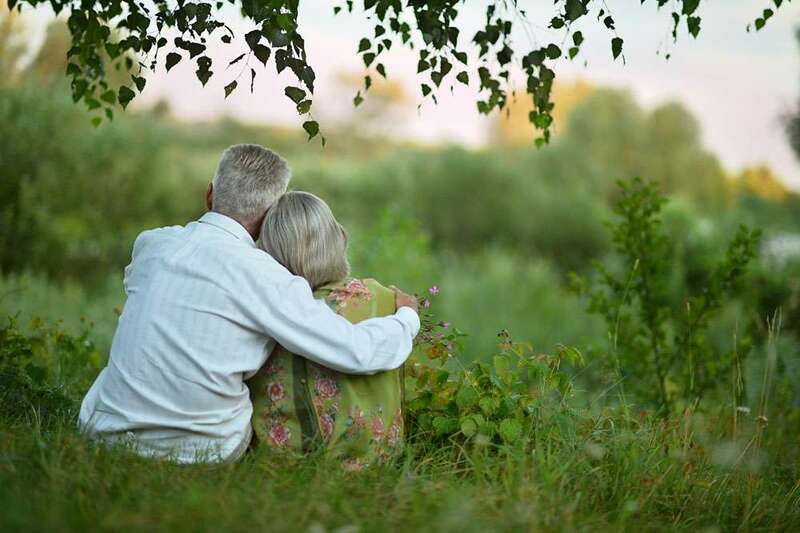 Elder law helps you stay in control as you age which entails everything from your healthcare decisions, to how you pay for a care, preservation of money now, income and assets, and what can be used for your benefit and care while you’re still alive. 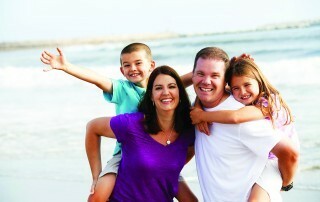 With summer vacations starting, many of us are starting to plan or getting ready to leave for a family vacation. Whether the vacation is going to visit family or out to a different destination it is important to plan for the worst case scenario. What would happen to our dependents if something were to happen to us? We do not like to think of such things but it is never wrong to prepare for the worst. Normally, the Judge looks for an immediate family member such as the grandparents or an aunt or uncle, whoever is willing and able to take care of the children. But what if the parents want someone else to take care of the kids? What if the parents do not trust crazy uncle Joe or fear that grandma and grandpa are too old to care for the kids? Cuando usted se enferma, todos sus recursos mentales y físicos deben estar dedicados a mejorarlo, no a redactar un plan de sucesión. Uno debe idear un plan de patrimonio y reflexionar sobre su dinámica familiar mientras usted está bien y de mente sana. Si espera a que se enferme para redactar su plan, puede que esté mal redactado o que no se complete en absoluto. Diseñar un plan mientras que usted está bien también aliviará la carga de los miembros de familia para que no tengan que conjeturar sus deseos finales o decisiones médicas. Cuando se trata de necesidades de atención médica, siempre tratamos de retrasar lo inevitable, prepararnos para nuestras necesidades futuras. El costo promedio de por mes para un centro de cuidado de ancianos es de aproximadamente $6.000 más visitas hospitalarias y gastos de medicamentos costosos. La forma en que Medicaid trabaja es que ellos pueden ayudarle a pagar sus gastos, pero sólo si sus ingresos demuestran que usted no tiene suficiente dinero para pagar la atención que necesita. Entonces, ¿qué sucede cuando sus ingresos se califican pero su cónyuge también trabaja, y lo pone por encima del requisito de ingresos de Medicaid? ¿o qué sucede si sus ingresos se califican pero usted tiene su casa pagada y tal vez algunos activos adicionales como un ira/401 (k) o una casa de vacaciones? When you fall ill, all of you mental and physical resources should be devoted to getting better, not drafting an estate plan. One should devise an estate plan and ponder their family dynamics while you are well and of sound mind. If you wait until you fall ill to draft your plan, it may be poorly drafted, or may not be completed at all. Devising a plan while you are well also relieving the burden from family members who may be left guessing your final wishes or medical decisions.